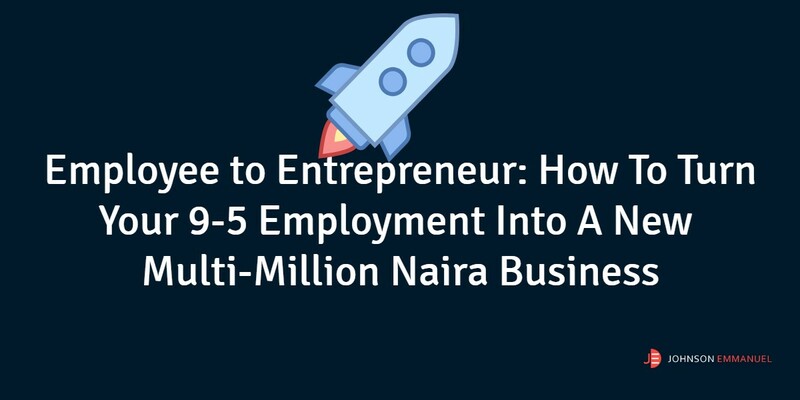 If you are an employee seeking to fire your boss today and start a business but not sure how to start, I’m going to show you how you can turn that your existing 9-5 paid employment into a multi-million naira employment. Let me ask you a very important question? Do you really,really want to fire your boss and start an online business that gives you money and freedom while also imparting lives? If your answer is 'YES', then i will scream 'congratulations' to you because I'm going to show you how to dish your day job and start a new profitable business. All over the world, there’s job insecurity. I have a friend who worked in a top bank, he occupied a top position before he was sacked. There was no sign that he would be sacked the previous day, he just got to the office and he was told that his services were no longer needed. This guy just lost his father a week before the incident, his wife was pregnant and his rent was getting due. How did my friend feel? What if he had turned his 8-4 (or 9-5) into a side hustle while still keeping his job? That would have been a game changer for him. He wasn't lucky but you're. I like making thing very simple and practical, that way you can read and immediately implement. The first thing you need to do is to find what you’re going to sell, after all, every business exists to solve a form of a problem. However, you don’t need to go ‘outside’ since as an employee, you’re already solving a problem for your employer. Let’s say you’re at the front desk as a customer relationship attendant. Basically, you help your current employer to handle all the customers' queries and concerns, you make sure that the customers leave the business happy. Part of your job is to make sure that the customers are satisfied. This is what you do all day long, right? In a world where we have low-quality products and bad customers’ experience, this will be a hot market. Every business wants to keep the cost of acquiring customers low, according to Helpscout, it is 6-7 times more expensive to acquire a new customer. You need to package or productized that service that you’re currently been paid for by your employer. In our example, I’m assuming that you are a customer care attendant in your employer’s company. You want to transition into a ‘side hustle’, so, you need to package and position that service you are currently offering, and in this case, it is customer care service. Now, how do you package this? You can package it as a consulting service where you will become a consultant to other businesses, you can also package it as a coaching program that you can either sell to other small business owners or their employees. You can also package it as a book and sell to people and you can package it as a training program. Don’t forget, you’re ONLY packaging what you do (which is customer satisfaction) on a daily basis while still keeping your job. This is a side hustle, so you have to keep the price very low for now. Don’t be greedy for now, you’ll eventually get to that ‘greed stage’ but for now, don’t be. Now, that you have packaged it, people are not going to notice you yet, you need people to notice you, right? You have brought your idea to the table, you have packaged it, now you need to tell people what you do. Kevin Kelly in his book said you need ONLY 1,000 true fans to earn a living doing what you love. These true fans are people who will buy anything you ask them to buy. They’re people who will fight over themselves just to get your product and service. However, you don’t need 1,000 true fans at this stage, you need to get only 10 customers within 30days. 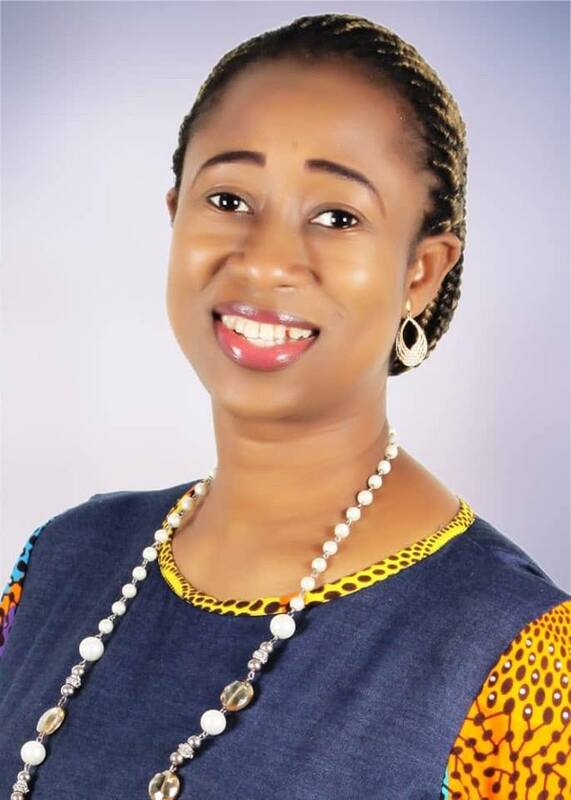 If you’re charging N50,000 per customer for your coaching program, that is N500,000. It is most likely more than what your current employer pays you. 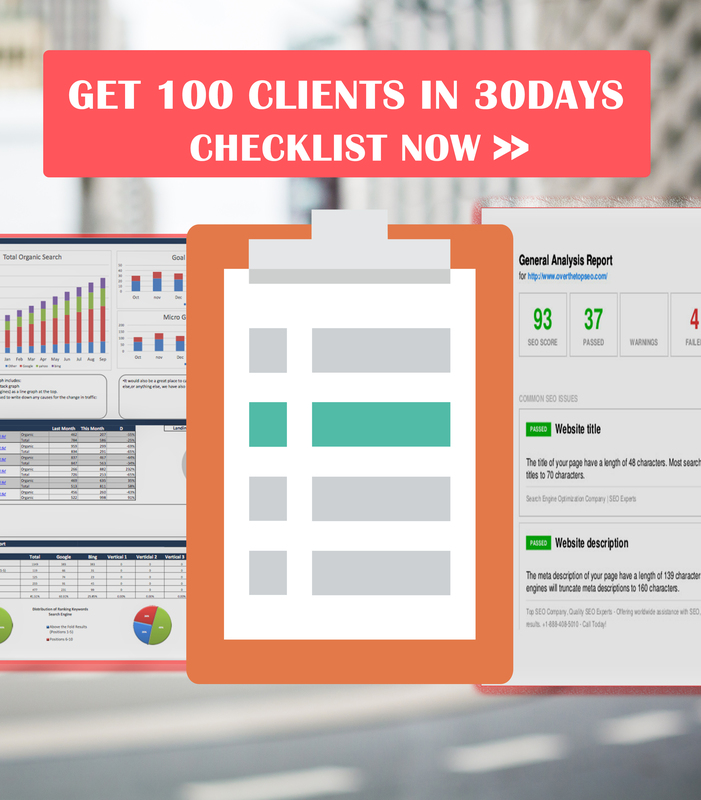 Is it easy to get 10 customers in 30days? Yes, it is very, very easy, I mean extremely easy. Let us work backward from your goal. Now, that you want 10 customers in your first 30days, that means, you will need about 3 customers per week. How do you get these customers? I advise you to use what you already have. You go to church or mosque, you belong to associations, you have friends and your friends have friends, right? Go through your phone contacts, your neighbors, etc. 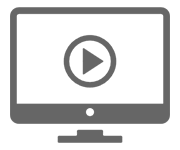 Your goal here to send emails, SMS or even call at least 300 people within this 30days and tell them what you do, and give them an incentive that will make them pay you NOW. Emphasis is on the word ‘now’ because you’re not in business if you’re not getting paid. 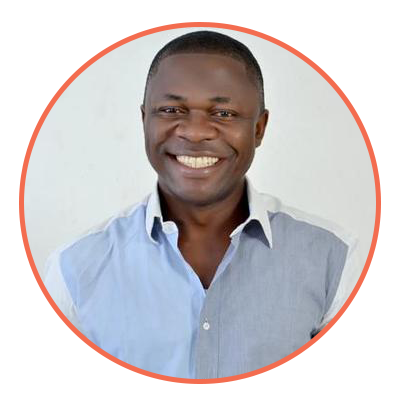 There’s a difference between ‘prospects’ and ‘customers’, you want to quickly turn prospects into customers but it must be done in such a way that you don’t lose your respect or else, your business will die on arrival. Now, check all your personal connections, the connections of your friends, your family members, your association members, collate at least 300 (small business owners). You can see that we’re Not spending money at this stage to acquire customers, we’re doing it for 100% free, our job now is just to validate our ideas, to make sure that there’s a market for it. Look at yourself, do you think you can get 300 prospects? They could be your personal connections and those of your friends. If you’re on Instagram or any of the social media, chances are, you have more than 300 people already. The second question, do you think you can get ONLY 10 people from those 300 to pay your N50,000 (or anything else you want to charge) within the next 30days? In fact, if you did a good job and collated targeted people, you will close way more than 10 people from the 300 you collated. I can tell you that from my personal experience and the experiences of my students who are in their hundreds. Let's say you get to work at 8am and get home by 6pm after all the traffic and stress of the day, you then rest for a few hours and give this new business of yours 3hours daily and more time at weekends. Honestly, nothing can stop your success. If you did a good job in your first month and you keep the pace for 90days, you’ll see that you’ll soon fire your boss and become the latest boss in town. It’s not only that you’ll be a boss, you’ll be a boss with customers because many business owners lack customers and hence, they’re broke. If my friend had followed a strategy like this, he would have had something to fall on when he was fired. He wasn't lucky but you're. I’m curious, how are you going to use this strategy today? Drop your questions and comments below, I’ll respond to all of them. Make More Money: How to make people pay you for changing their lives.